Many pain management physicians – including Atlanta pain management doctors – are beginning to acknowledge alternatives to traditional medications and interventions in relieving chronic pain. When these alternative pain management options are combined with traditional medicine, this is called complementary medicine. As pain management doctors, our future efficacy many depend on our ability to at least consider – if not embrace – the role of alternative medicine for pain treatment in our practice. 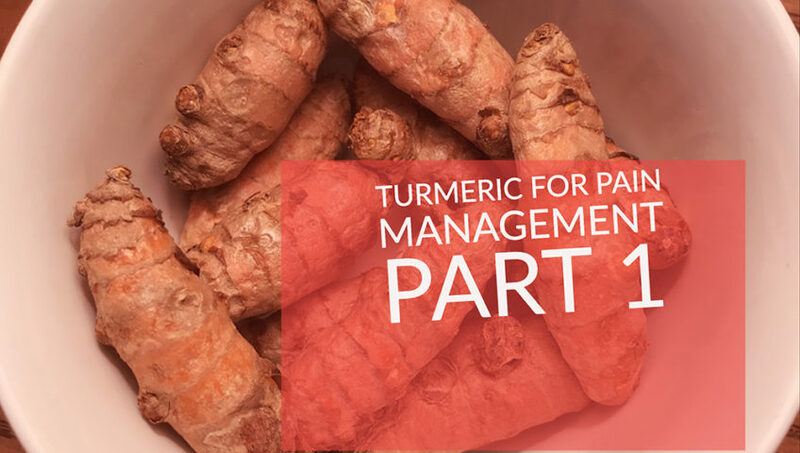 As patients, you deserve to have access to and support for anything that can help reduce – if not erase – your ongoing pain. It is fairly widely accepted now that manipulating and/or controlling the mind can increase or reduce the sensation of pain. There are a few different mind-body pain management or pain reduction therapy treatments. These include hypnosis, biofeedback, visualization, guided imagery, and meditation. One of the most promising is meditation for pain management – either self-induced or guided meditation. The biggest reason is because it is essentially free (or very low cost) and widely accessible. Patients can buy or rent low-cost guided meditation tapes or CD’s for guided meditation. Or they can just begin to sit quietly, breathe deeply, and simply – relax – on their own. For those who choose, prayer can be considered a form of meditation and science has documented the physical benefits of prayer on pain and overall health. The World Health Organization now acknowledges over 30 ailments and conditions that can benefit from acupuncture. However, even Western physicians are now agreeing that the biggest benefits of acupuncture can be seen in pain relief. Sixteenth-century Chinese medicine doctors believed illness was due to energy blocks in the body. In acupuncture, needles are injected into – or along – the body’s 14 main energy meridians. These are thought to be the pathways by which energy flows through the body. The needles stimulate these pathways – depending on where they are injected – in order to let the energy flow freely and heal illness or release pain. Many of the points stimulated by needles in acupuncture are near nerves. When the needle is injected, the nerves cause the nearby muscles to feel “full” or ache in a dull manner. This “message” is then sent to the central nervous system and endorphins (our body’s ‘feel good’ chemicals) are released. Endorphins act as the body’s ‘natural morphine’ to relieve pain. 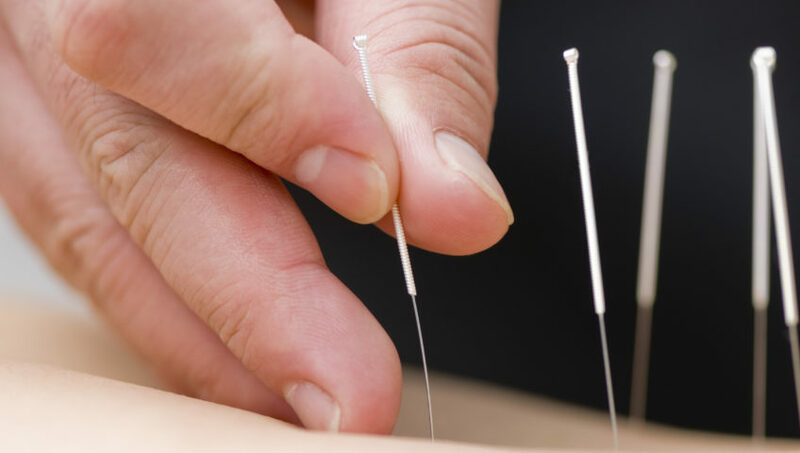 Today, even most Western or traditional medicine doctors allow and even embrace the idea of their patients adding acupuncture in to their pain management treatment. Chiropractic adjustment for back pain and neck pain / headache pain due to alignment issues and/or compression shows great promise. Some say it works similar to acupuncture by opening up energy channels and others say it releases tension in areas of the body where impact / pressure is causing pain due to the alignment / compression problems. Few serious side effects have been seen from chiropractic treatment and are rare. Pain is often increased or exacerbated by muscle tightness and/or stiffness. This is one reason massage may be beneficial in pain management. Additionally, massage is relaxing. And since we release tension and generate endorphins when we relax, this is another way it can help to reduce pain. Therapeutic touch and Reiki are a little more unorthodox but still gaining popularity –even among traditional pain management doctors. These two forms of alternative pain therapy are said to activate an individual’s own healing power within their body. They are energy-based methodologies and recent studies have shown some effectiveness in treating both pain and anxiety. However, more studies are definitely needed to say definitively whether it is the therapy or belief in the effectiveness of the therapy that produces results. It is known widely that a lot of pain or pain sensation can be traced directly to inflammation. 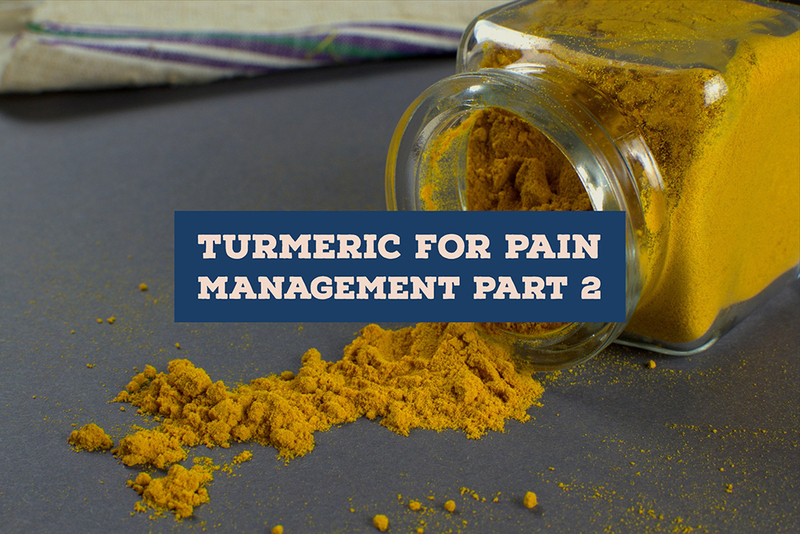 Therefore, it is no stretch that foods and herbs that reduce this inflammation also assist with pain management. 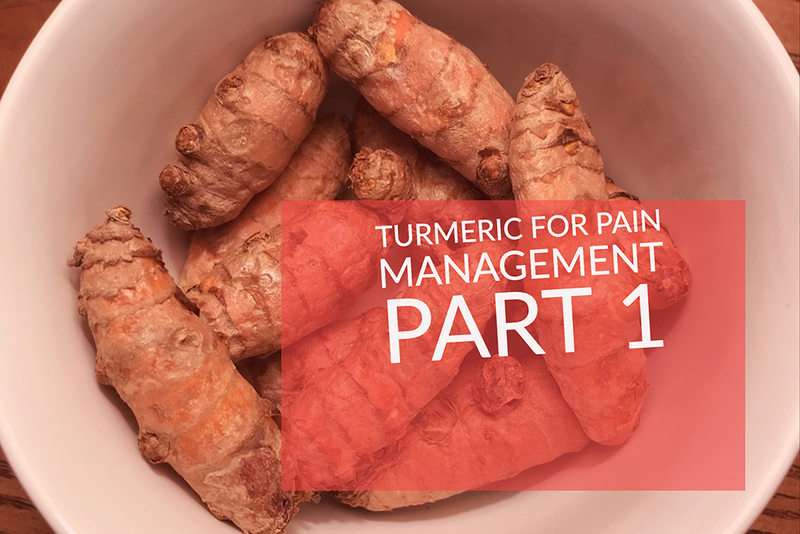 Additionally, some studies have shown that dietary changes – such as increasing good oils and decreasing fats and the quantity of red meat and processed foods eaten – can reduce pain too. Herbal medicine for pain treatment is also becoming increasingly popular and accepted. 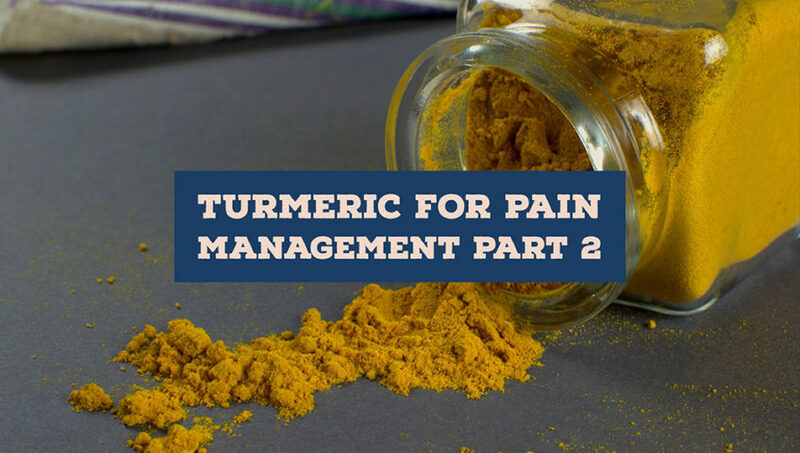 That being said, it is very important for you to discuss any herbs or herbal compounds you want or plan to take with your pain management doctor. Some herbs can have a dramatic impact on other prescription medications you might be taking. In several cases, adding certain herbs will necessitate a dosage change and/or may not be able to be taken with your medications at all. Just remember – even alternative medical theories and therapies can have side effects and dramatically impact your pain management plan with your pain management physician or Atlanta pain management doctor. Therefore, always discuss any ideas or plans you may have for introducing these alternative treatments into your pain management. Yes, complementary medicine is gaining traction. But the way to make it most effective – and safe for you to consider – is when it is done with a pain management physician you trust who can coordinate the efforts.